Congratulations to our 2018 design award winners! 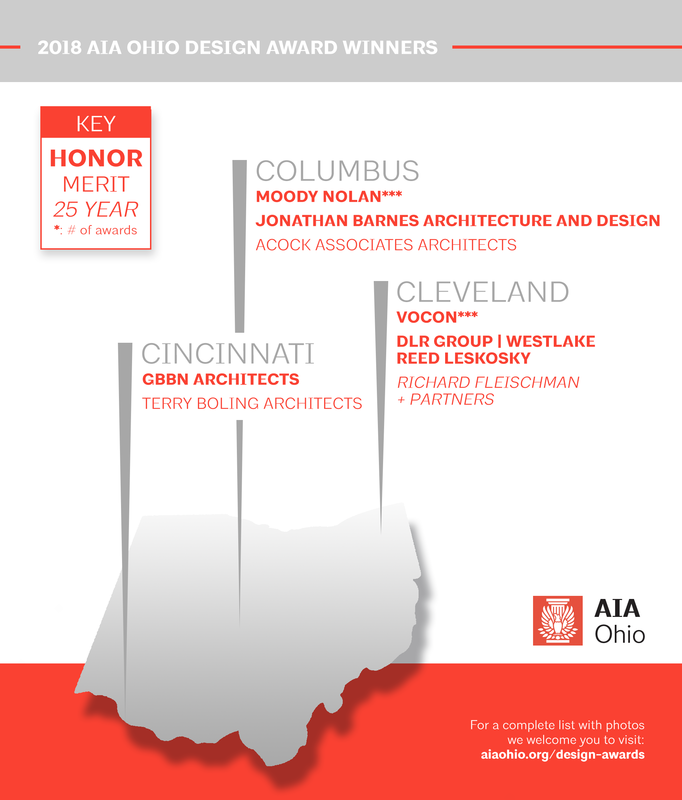 These awards recognize the impact that various firms and individuals have made to the profession. See more info about the winning submissions here.